Although this residence was built outside the original town limits, it is the oldest known home in present-day Bristol. 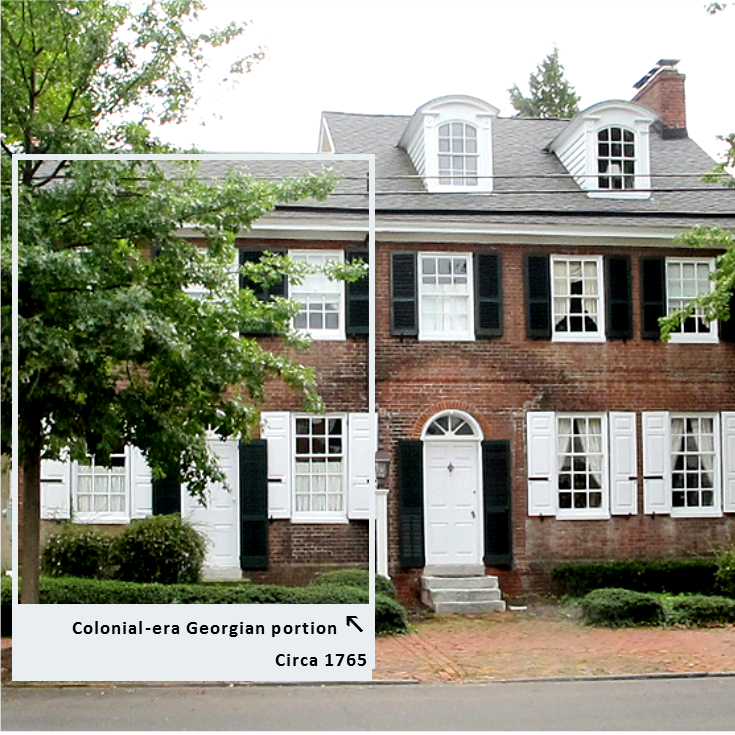 The colonial-era Georgian structure on the left dates to at least 1765. 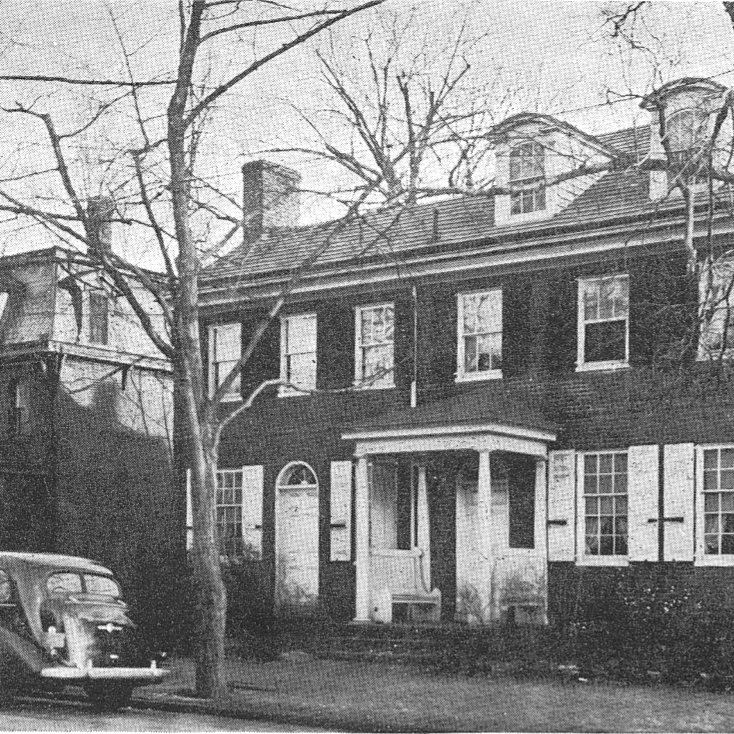 The taller portion to the right, which includes two arched dormers, was a later addition. 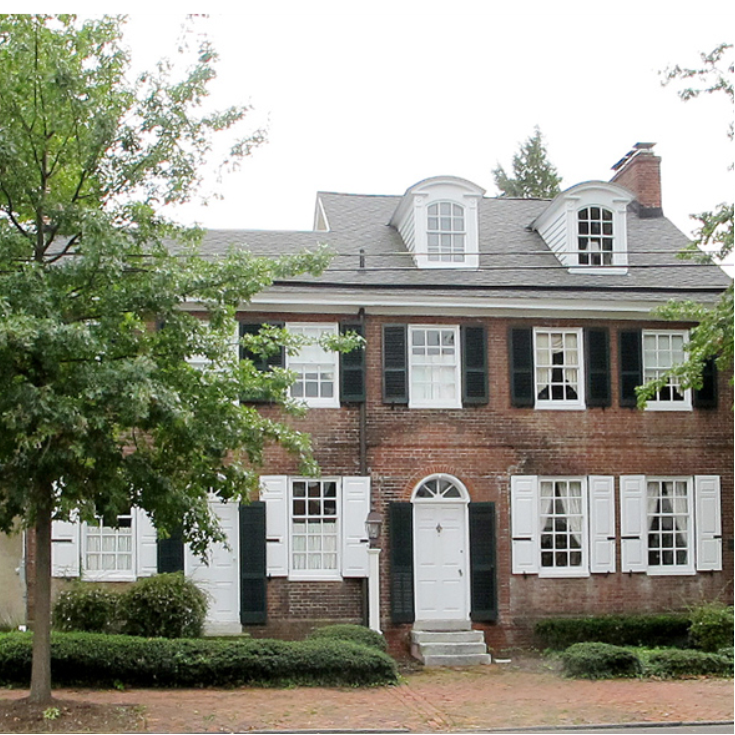 The home was remodeled in about 1812 by John Reed. For many years, this house had a small porch with brick steps at the front door, but this was recently removed as part of an extensive restoration effort. It is thought that this house is now much closer to its 1812 appearance. A functioning gas light by the front door gives a sense of Bristol before the town had electricity.